Developing spines are susceptible to trauma from many childhood activities and games. These micro traumas can result in pressure on the spinal bones and nerves. What's worse is it may not be detected as pain or malfunction for years. After birth: The stressors and potential trauma of the birth process. Learn to crawl & walk: Knocks, bumps and falls are aplenty. Go to school: School bags, stress and sitting posture can quickly ruin backs. 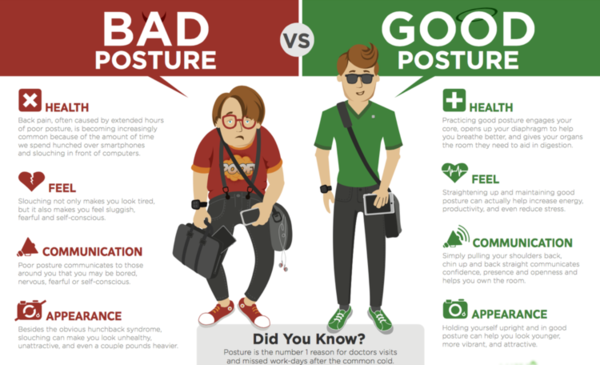 Using technology: Smartphones, tablets & laptops are the leading cause of bad posture, headaches as well as neck, shoulder and hand pain. Teenage growth spurts: Checks on their posture and scoliosis. "My son regularly received treatment for postural correction and it has helped his growth." "Dr. Kim made my arch in my foot a lot better; he also fixed my feet to be aligned from flat feet. I can perform better during physical education class!" "I began to walk with a slight limp but through Dr.Kim's care, I was able to walk correctly."